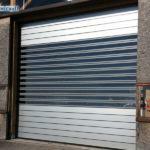 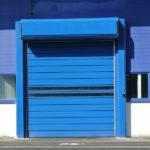 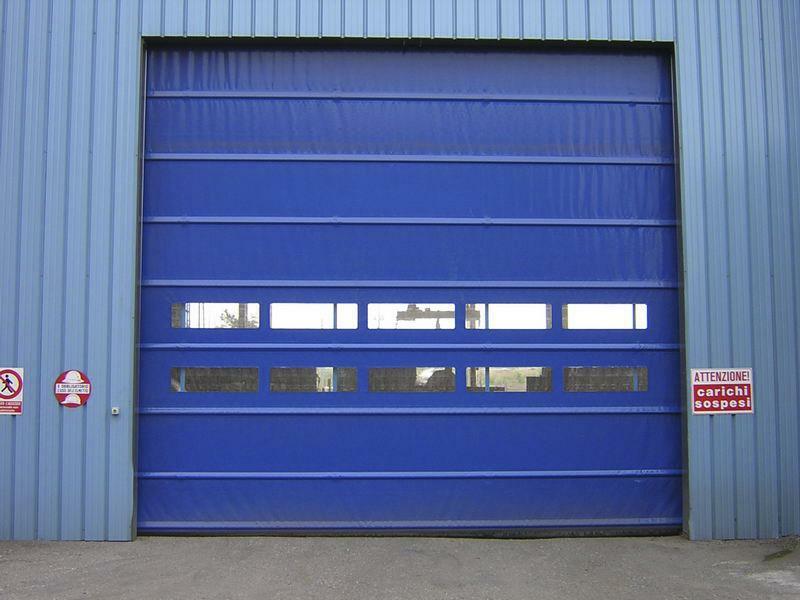 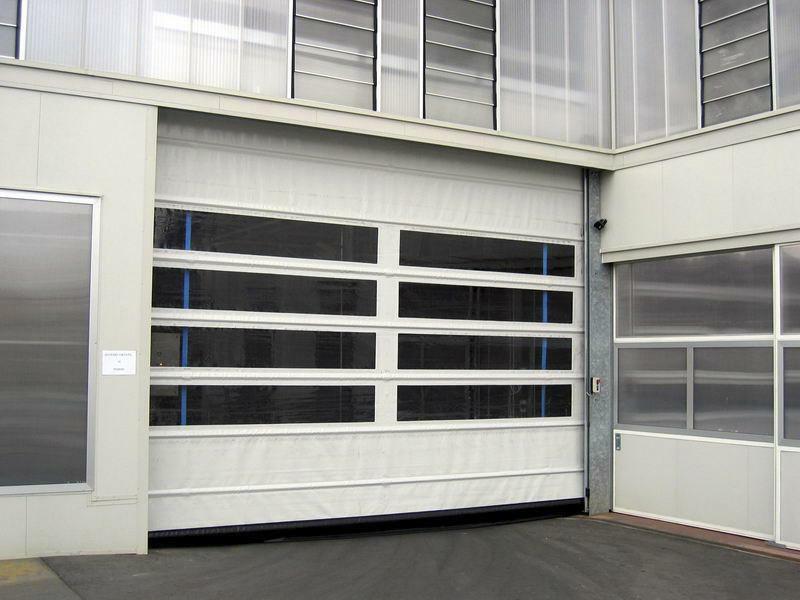 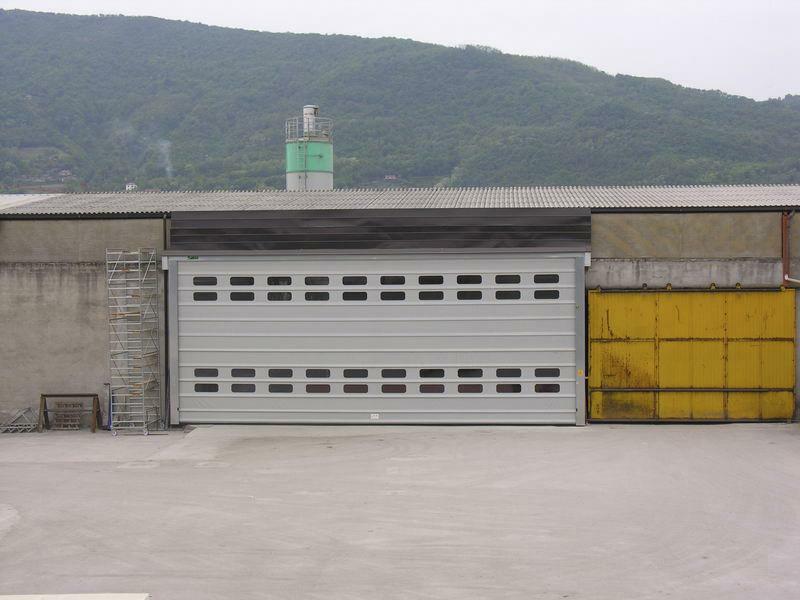 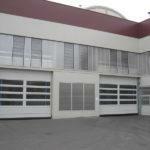 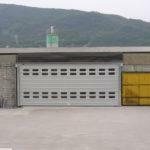 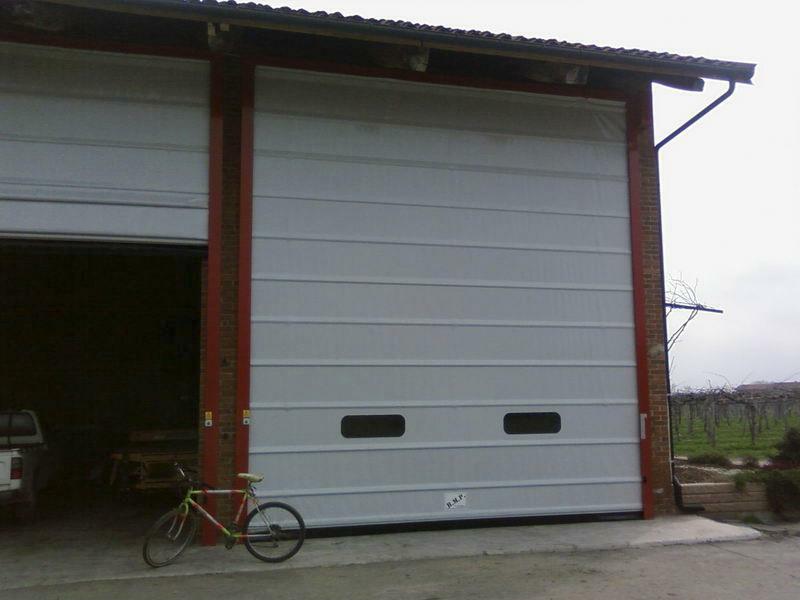 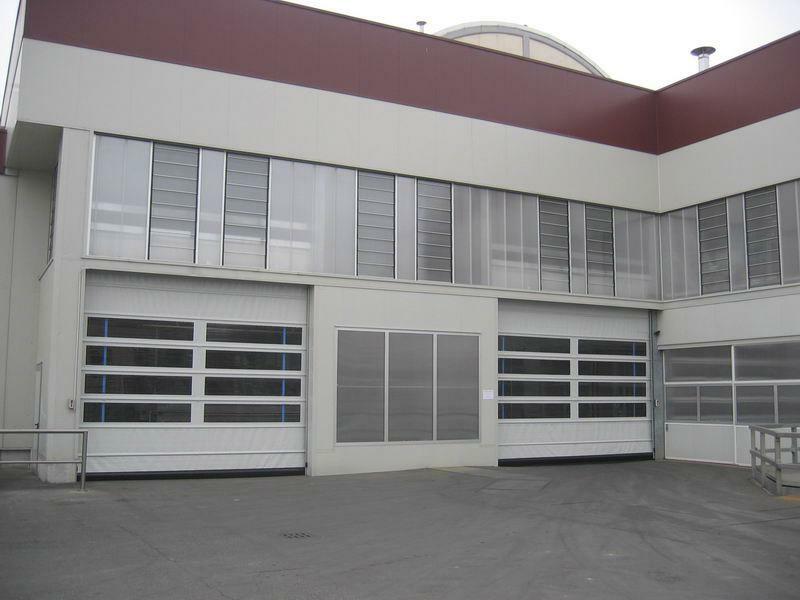 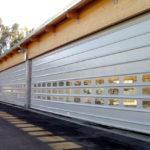 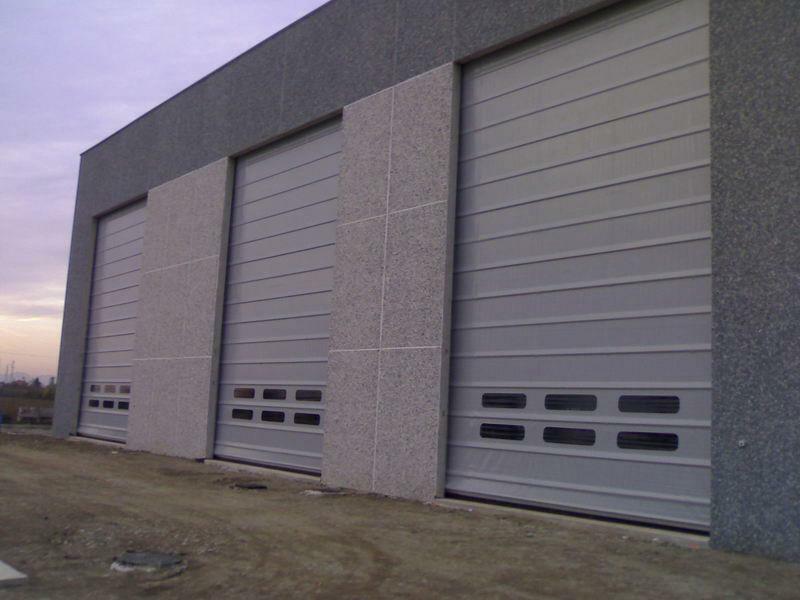 Pack Industry high-speed fold up doors are the technical evolution of old, heavy doors designed to close large spaces, now obsolete and not suited to today’s industrial needs. 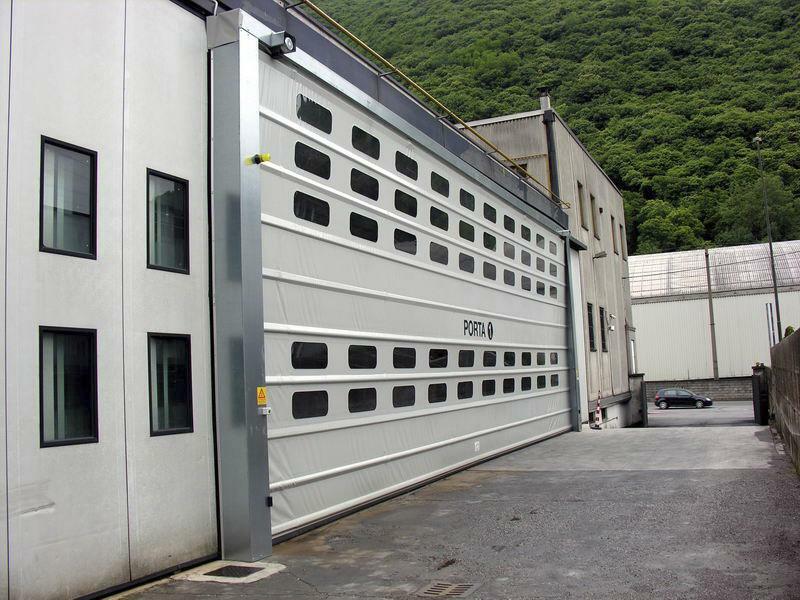 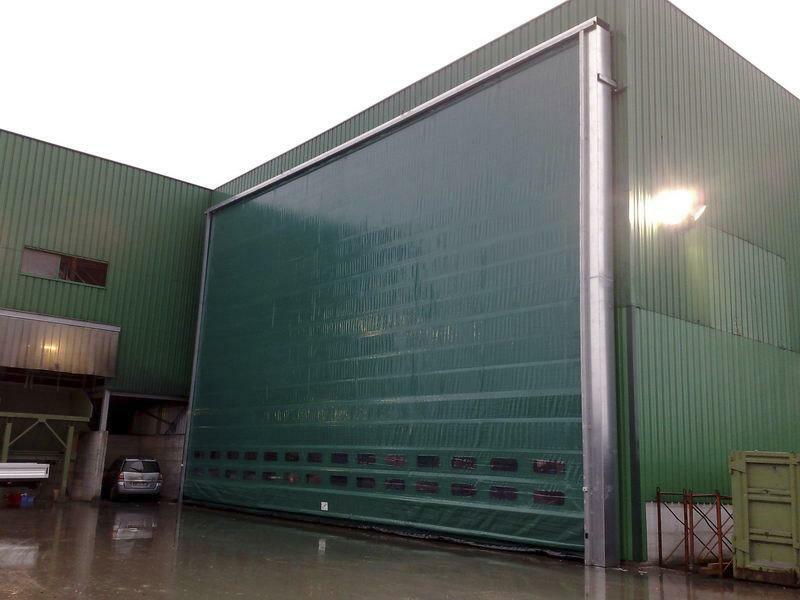 Offering good airtightness thanks to the patented conical guide system, Pack® industrial fold up doors are suitable for internal and external applications in any industrial sector. 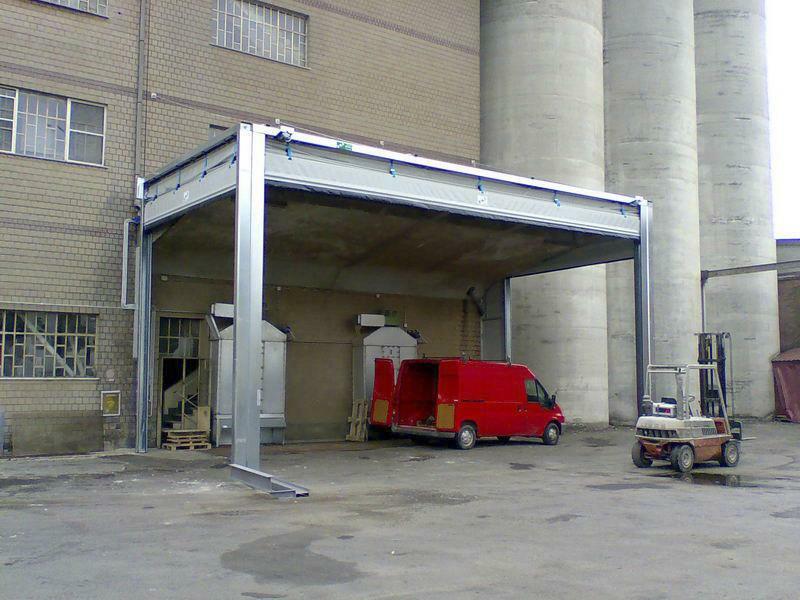 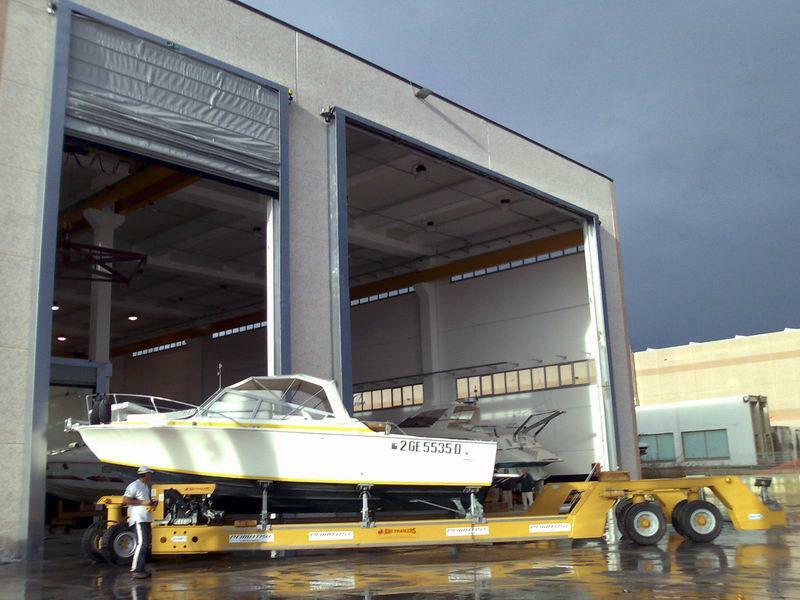 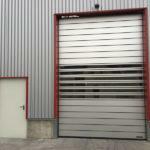 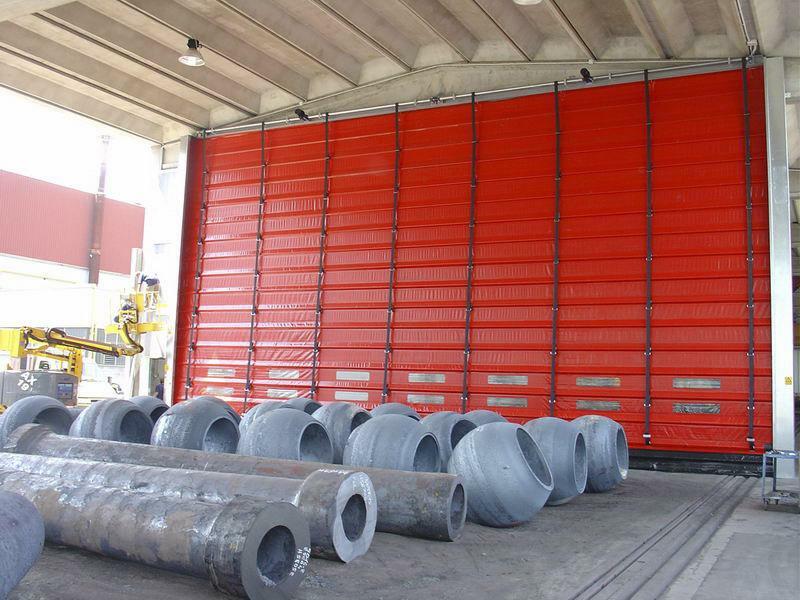 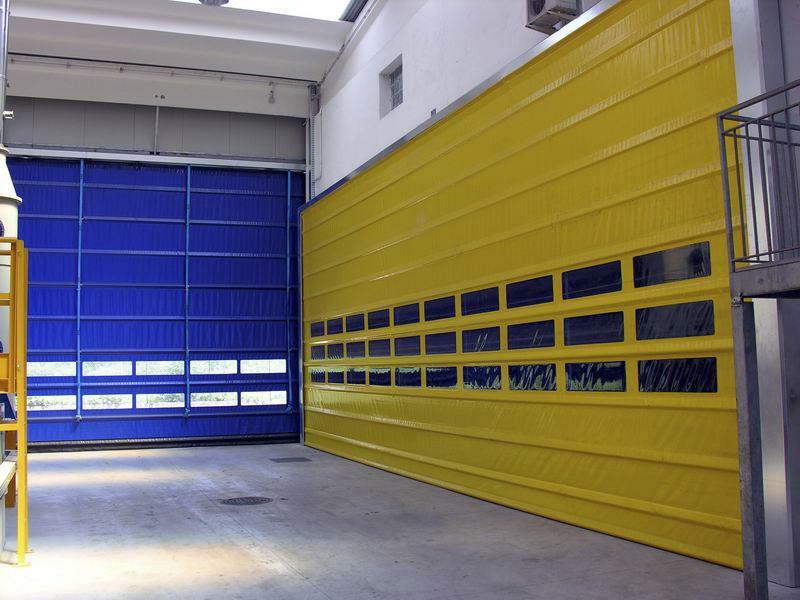 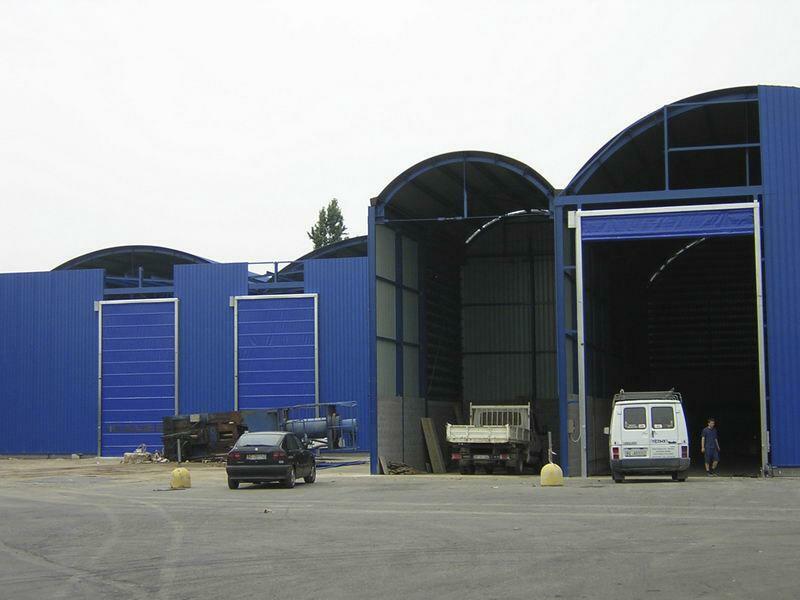 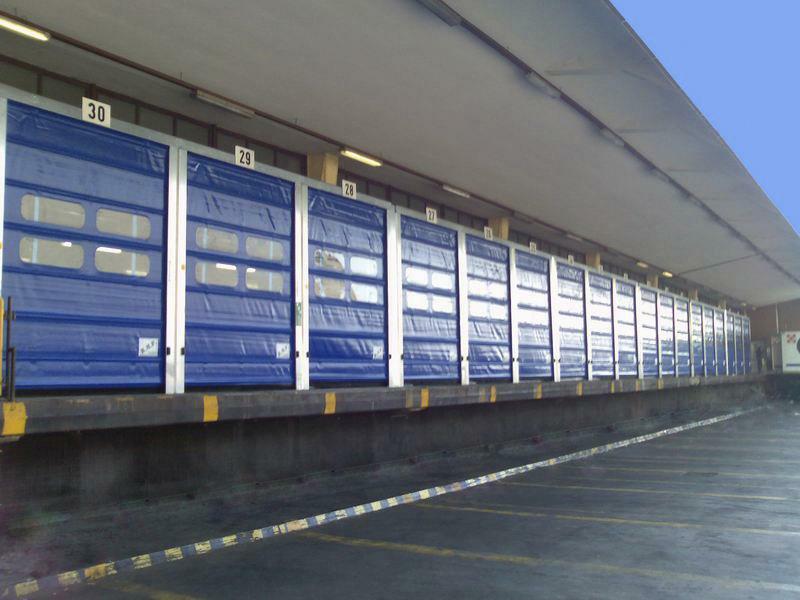 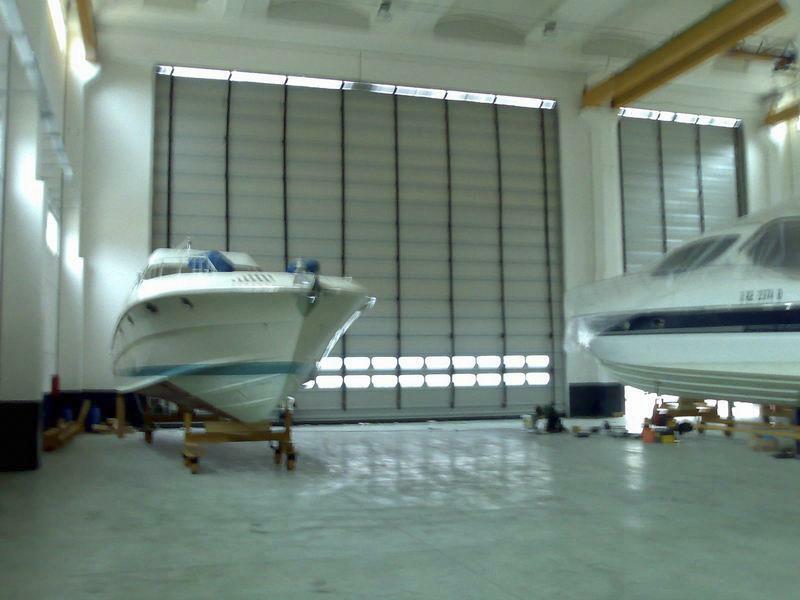 Pack doors are safe high-speed doors, ideal to close large and versatile spaces and designed for intensive and continuous use in industrial environments. 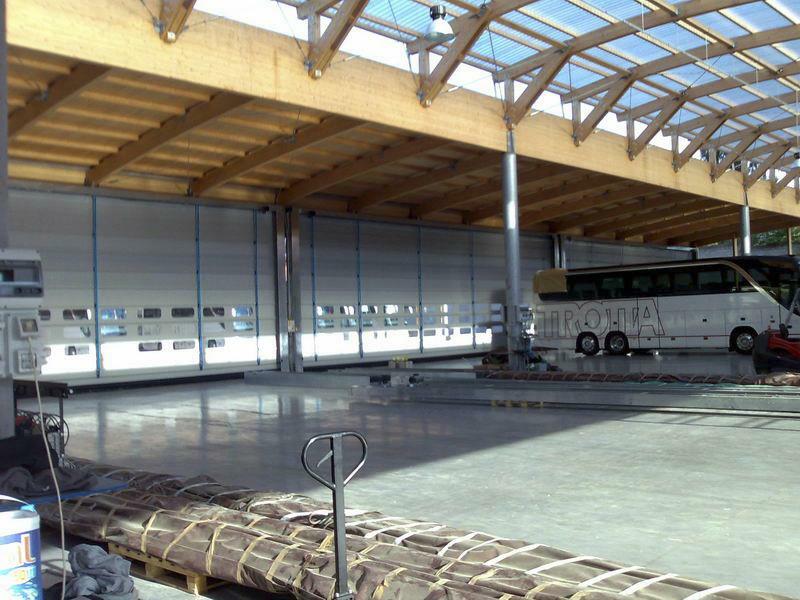 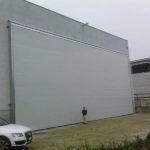 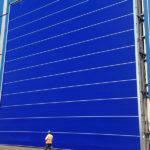 They consist of a frame made of steel bars covered with pvc, to withstand even strong winds (up to 150 km/h). 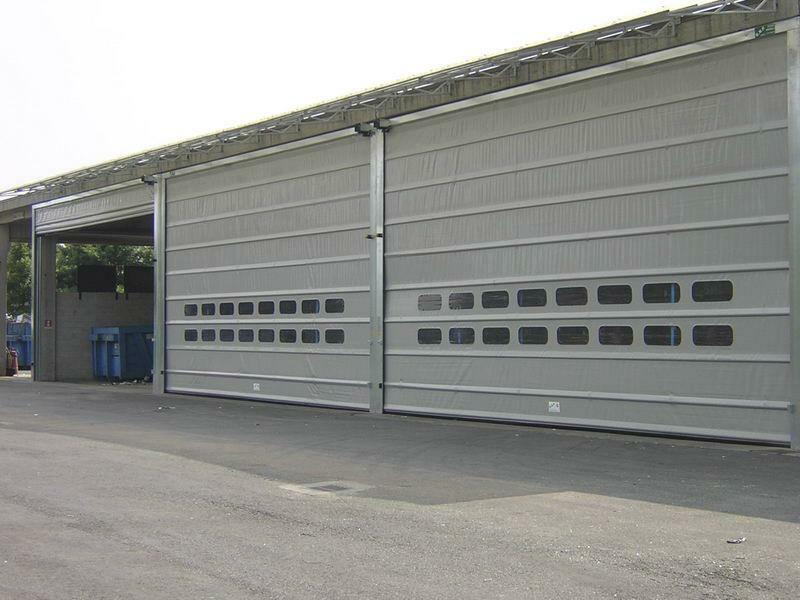 The resistive safety edge fitted to the bottom edge of the door, and its photocells and barriers make this product extremely flexible, which is ideal to close large spaces. 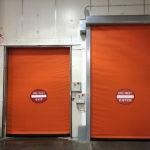 Our Pack high-speed doors are controlled by a three-phase380v control panel.